As you can probably tell from previous comic hauls, I am a huge Harley Quinn fan! She is by far my favorite super villain/wannabe hero that there is no other competition. So it’s pretty obvious what I have to show you guys today, so lets start. The Gang of Harleys rocks on with a super fun appearance by Captain Strong! Yes, that is a real character, we promise! 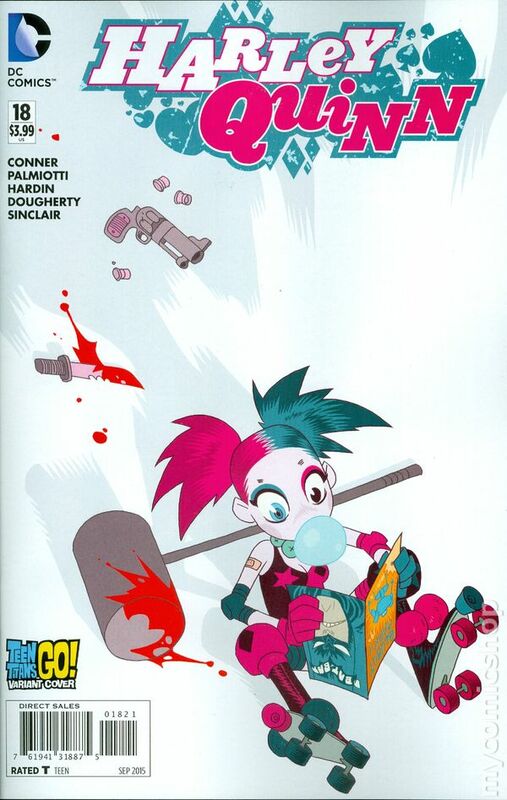 You might be asking me, “Why did you buy the TPB for Harley Quinn Vol.1, if you already collect the single issues?” The answer to that is simple, I’m that BIG of a fan. 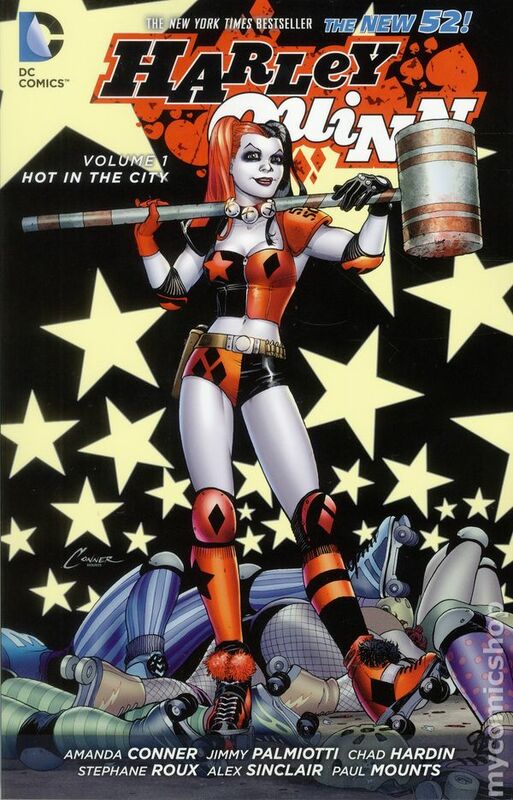 The sensational series that gave Harley Quinn her own New 52 spotlight is collected in hardcover for the first time, from the star-studded #0 issue to issue #8! 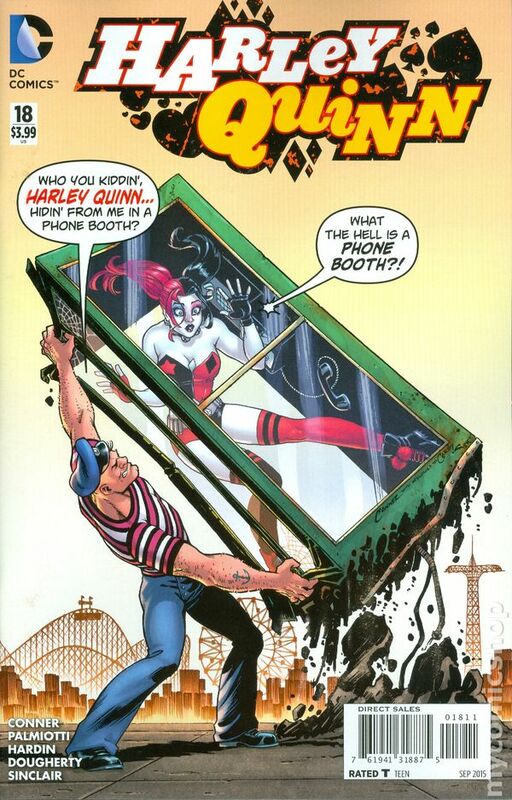 Don’t miss Harley’s big move to Coney Island as she becomes a roller derby queen all while she carries on in her criminal career! And finally I got some back issues of my favorite American teenager & friends. ARCHIE! Can it be — is America’s favorite teen really cutting class? The consequences are a far cry from Ferris Bueller’s in “Riverdale Ditch Day”! 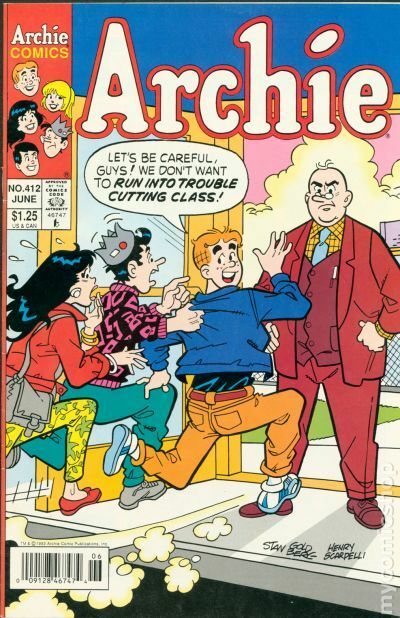 Plus, more hilarious tales starring Archie and the gang! 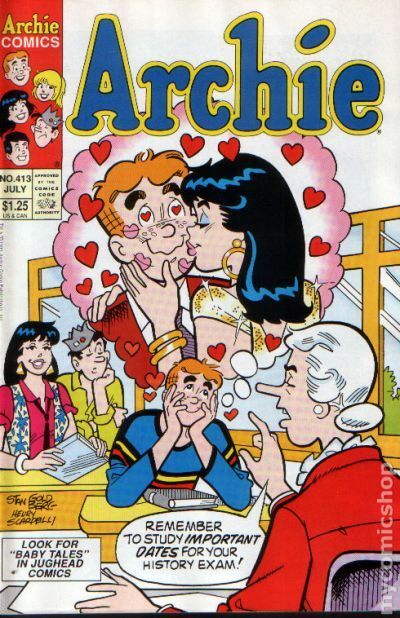 Featuring Archie in: “Food Choice”; “Quiz Biz!”; “Diamond Demon”; and “Blow the Man Down”! Plus: 1-page public service announcement by Napcor, where Archie and the Gang “Tell About Recycling PET Plastic Containers”! There ya have it! My Comic Book Haul for the week. Let me know if you guys read any of these series and let’s spark a conversation! This entry was posted in Comic Book Haul and tagged Amanda Conner, Archie Comics, Chad Hardin, Comic Book, DC Comics, Frank Doyle, Haul, Henry Scarpelli, Jimmy Palmiotti, Joe Edwards, Mike Pellowski, Stan Goldberg. Bookmark the permalink. Honestly start anywhere! As long as it’s issue 1 or vol 1, you shouldn’t get lost. I used to read and collect manga like crazy when I was in high school. Haven’t done much of that in years.